We all know advances in technology have impacted the world in huge ways over recent decades, and disrupted industries of all types. Lately, in particular, the building industry has been changing rapidly as new tech tools lead to cost reductions, processes completed differently and often much more quickly, and new types of products and services developed. 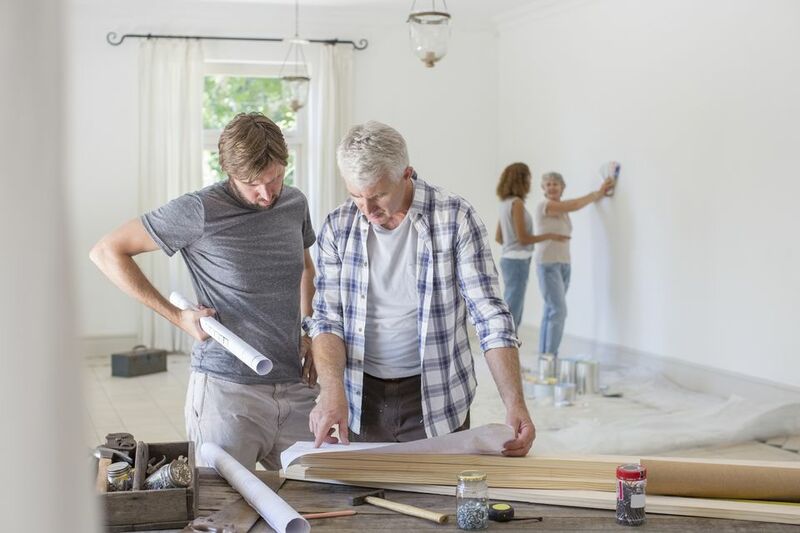 Whether you look at new constructions or renovations, you’ll see changes afoot, and people in various job types having to keep up. This includes engineers, architects, builders, surveyors, contractors, tradespeople, and more. In every niche there are lots of technologically-advanced pieces of equipment and machinery making a difference, as well as industry-changing apps, software programs and other tech tools on offer. If you’re working in the sector, want to join it soon, or are interested in how advances in technology might impact your home builds or investments, it’s a good idea to stay up to date on the latest news and developments. Read on for three key areas in which technology is affecting the building industry today. Interested in enrolling in one of the many online engineering courses available these days because you’re fascinated by virtual reality and 3D modeling? If so, you’re in luck – it’s a big area of growth right now. This is especially the case when it comes to the construction sector. Today, to assist firms to save time and money, much project planning is done early on, before materials are bought or tools picked up. Engineers, architects, designers, builders, and other relevant people use 3D computer modeling to visualize projects as a whole. They can use these models to notice potential problems up front, and to come up with ways to cut costs, be more innovative, and ensure work proceeds smoothly. Changes can also be made early on, rather than alterations having to hold up projects when they’re underway. Customers get to benefit from this use of technology in multiple ways. Apart from the obvious financial and time savings, there is a reduction in stress and a more likely positive outcome because people get to see, through models, what their final building or renovations will look like. This allows them to work out if they will be happy with the final result, and if changes need to be made before work starts or not. We’re also now seeing virtual-reality design take this kind of 3D modeling even further. Rather than simply looking at a two-dimensional plan, clients and the people working on projects can use virtual- reality tech to really immerse themselves in models, and feel like they’re right there, inside the structure, already. This not only enhances the benefits mentioned above, but also helps construction companies to increase safety levels on job sites, because potential risk factors can be spotted more easily. We’ve all seen the sci-fi movies that show smart buildings automatically handling tasks. Today, more and more, this future scenario is making its way into the here and now, as technology makes it possible for buildings to be designed and built incorporating numerous smart functions and energy-saving systems. For instance, the latest smart buildings can collect and analyze data about operations using sensors, microchips, and other devices. From here, the building can then use this information to automatically control functions such as air conditioning, heating, ventilation, lighting, and security. The environment can also win from these advances. Design improvements made possible by new tech can lead to more efficient buildings made from lowered-energy materials and processes. 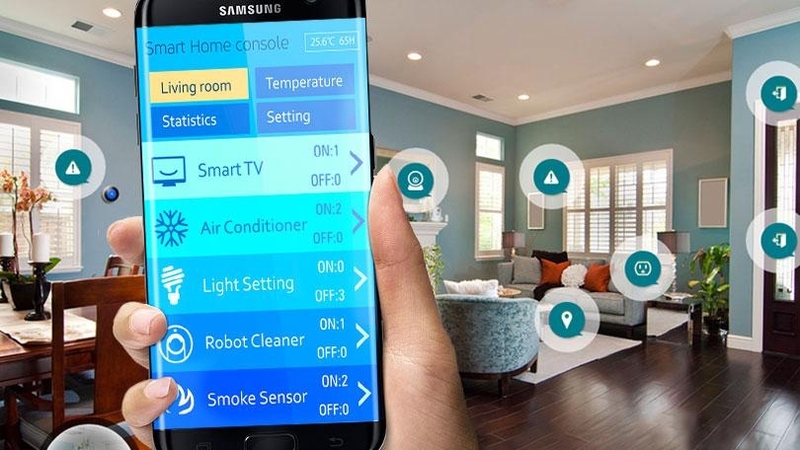 Lastly, the Internet of Things (IoT) continues to thrive and each year we see hundreds of new products released which are designed to talk to each other, complete jobs, and integrate seamlessly into home and office systems by way of an internet connection. While until recently it was really just smaller-scale items designed for consumers which had this kind of functionality, we’re also seeing the construction industry starting to benefit from the advances too.